With experience designing, building and testing commercial and military packaging, Bentley packaging engineers will work with you to maximize space, control costs and protect your cargo from breakage, theft, the elements and more. 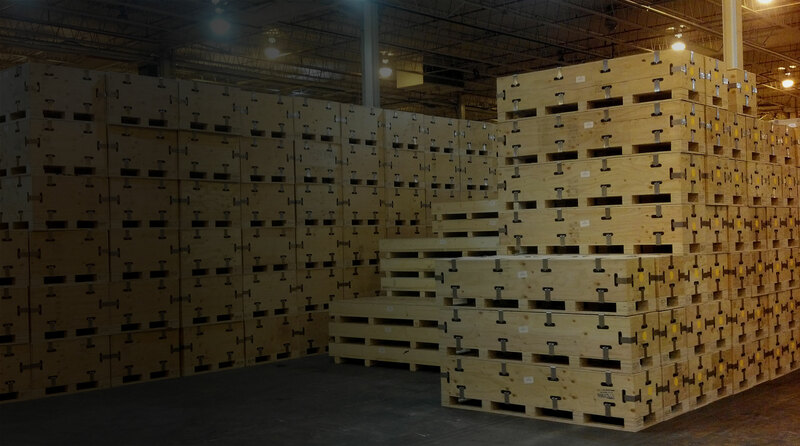 Experts in designing and creating custom crating, kitting and eco-friendly packaging solutions. Complete commercial & military packaging design and physical and digital prototyping. Packaging that meets your budgetary requirements while maintaining desired structural integrity.